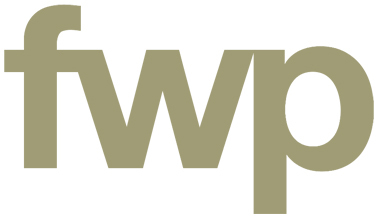 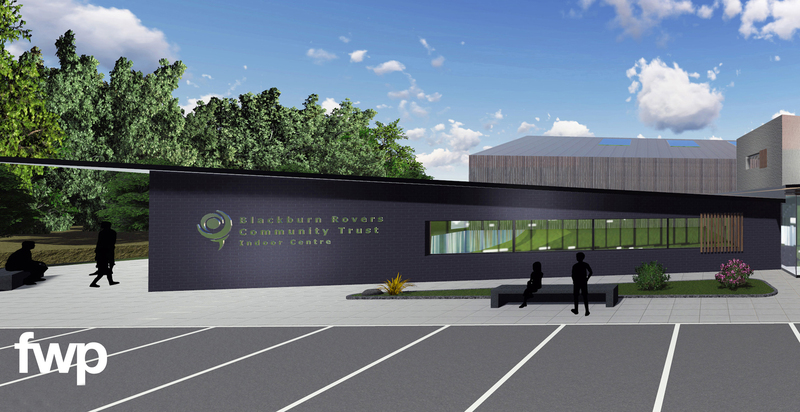 Planning permission has now been granted to transform the existing tired indoor centre into a state-of-the-art community and sports centre at Ewood Park in Blackburn. 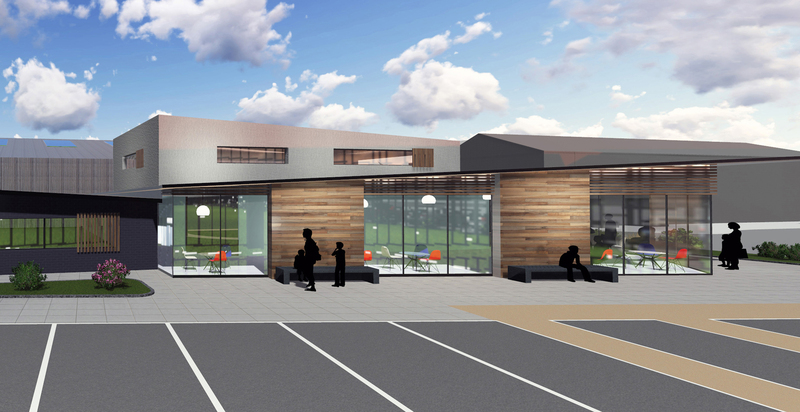 The plans include a new floodlit 3G artificial grass pitch, changing facilities, educational suites and a community events hall. 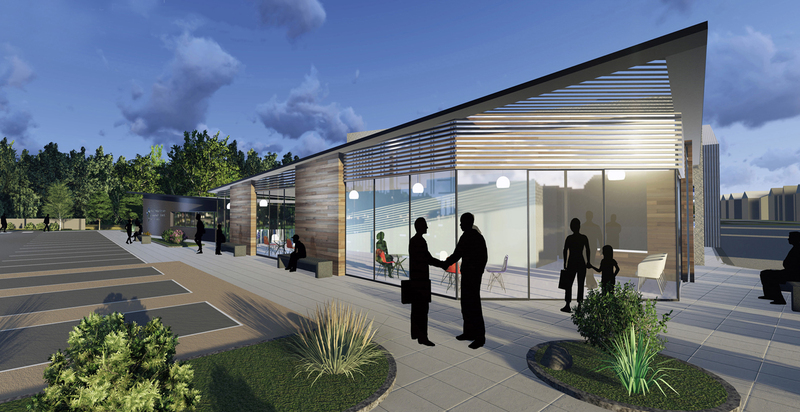 The design of the new facility will bring a modern and inviting outlook to the area. 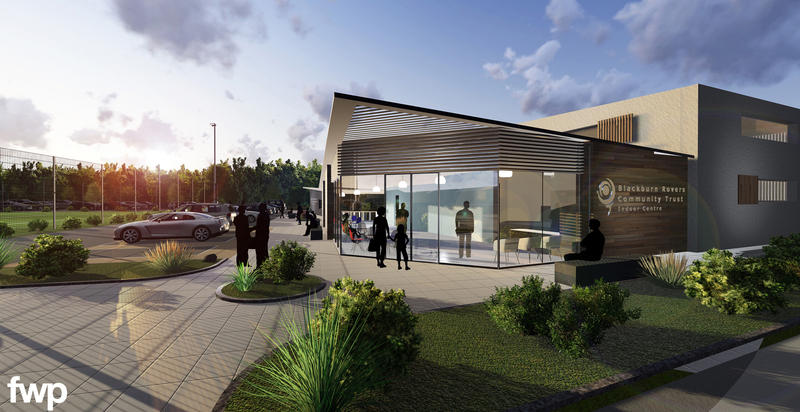 The building has been designed to have a dual function with the ability to host sporting events while also providing a community centre for the area. 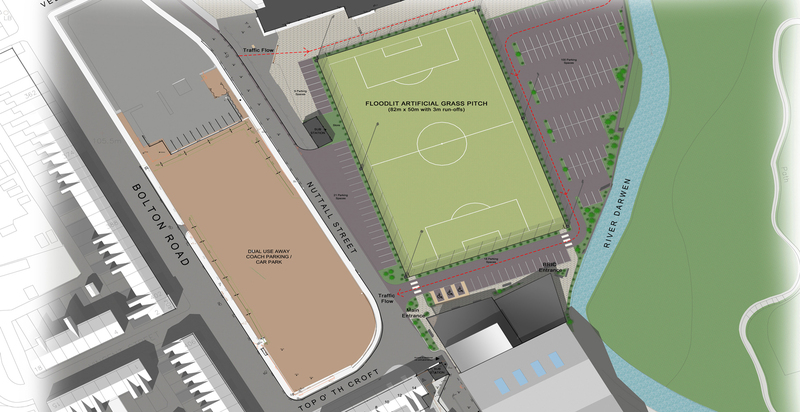 The state-of-the-art playing surface will form the first phase of a proposed two-stage redevelopment of the community sports facilities.